CBS Chicago reported earlier this week that Cook County Sheriff, Tom Dart, and his department are traveling around to area high schools to preach the dangers of texting and driving. As we have learned through different studies the last few years, texting and driving can be equally as dangerous as drinking and driving. The Sheriffs used two important tools to drive this point home. The first was a driving simulator, which gave the students a first person view point of what can happen when texting and driving. They also show a video to students called “The Last Text,” which gives real life accounts of the dangers of texting and driving. You can watch the short film by clicking here and scrolling to the bottom of the page. It is amazing to me how times have changed. When I was in high school in the 90s, we had similar programs every year about the dangers of drinking and driving. Life for students who drive has become even more dangerous now that just about every teenager has a cell phone. It is not just kids who like to text and drive, which is why it is important that the Sheriff’s department and others are spreading the word to young people about its’ danger. Hopefully this strong message at a young age will help them make safe decisions while driving as they get older. 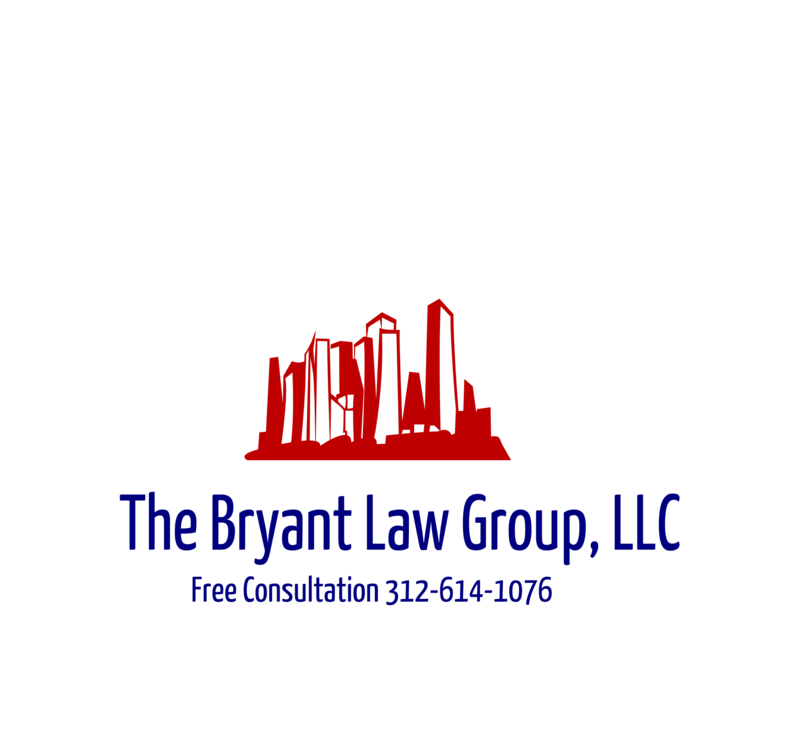 If you or someone you love has been injured in a Chicago car accident or Chicago truck accident, then call Chicago injury attorney, Aaron Bryant, for a free consultation at 312-588-3384 or go to the firm website at www.blgchicago.com. The Chicago Tribune reported yesterday that there were two (2) separate pedestrians struck by vehicles on Lake Shore Drive late friday night and early Saturday morning. About 1:15 a.m. Saturday, a man was crossing Lake Shore Drive near Monroe Street when he was hit by a Cadillac Seville and killed, officials said. Preliminary reports said the incident was a hit-and-run, but later reports stated a 45-year-old man was taken into custody. Police said the pedestrian accident may be related to driving under the influence, but as of 9 a.m., no charges have been filed against the driver. On Friday, a woman was left with serious injuries after she was struck by a CTA bus on Michigan Avenue near Wacker Drive, officials said. Shortly before 5 p.m., a CTA bus driver disobeyed a red light and struck the woman on the 200 block of North Michigan Avenue, said Police News Affairs Officer Dan O’Brien. It is unclear at this point if these vehicle accidents took place directly on cross walks. Though, I think it is fairly obvious that there was negligence by the drivers in both accident. I have written previously about steps that Mayor Emanuel and the city council are taking to strengthen the local cross walk ordinances. They are asking for stricter enforcement by police and tougher penalties. After an ugly weekend like this, these new laws could not be enacted fast enough. If you or someone you love has been seriously injured in a Chicago pedestrian accident or Chicago traffic accident, then call Chicago injury attorney, Aaron Bryant, for a free consultation at 312-588-3384 or go to the firm website at www.blgchicago.com. The Chicago Trubune reported this week about a new traffic survey released by the American Transportation Research Institute and the Federal Highway Administration, which discussed some of the worst traffic bottlenecks around the country. And the winner is… right here in Chicago. The interchange where the Eisenhower, Kennedy and Dan Ryan Expressways merge near downtown, ranked as the No. 1 bottleneck for truck traffic in the U.S. The Kennedy-Edens Expressway junction on the North Side of Chicago came in at No. 8 in the northbound direction and No. 32 for southbound travel. The American Transportation Research Institute study used GPS and onboard monitoring equipment to track freight trucks along highways. The average speed recorded at the Circle Interchange was 29 mph; 47 mph on I-65 at I-80; 35 mph northbound on the Kennedy-Edens junction and 48 mph southbound, the report said. No statistics were taken on the number of vehicle accidents or which of these bottlenecks has the most trucking accident and car accidents. Click here to view the survey results. If you or someone you love has been injured in a Chicago car crash or Chicago truck accident, then call Chicago car accident attorney, Aaron Bryant, at 312-588-3384 for a free consultation or go to the firm website at www.blgchicago.com.